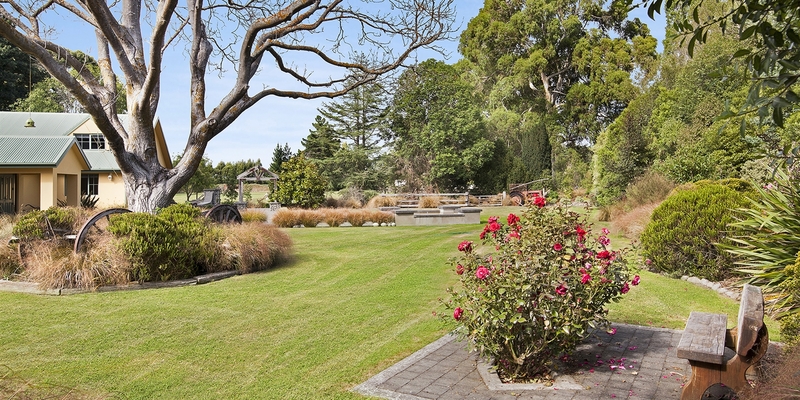 Fabulous property for families or if you are downsizing from something bigger. Minutes to cafes and Beach (with Waikuku School being turned into a boutique collective with cafe and shops just a short stroll away). 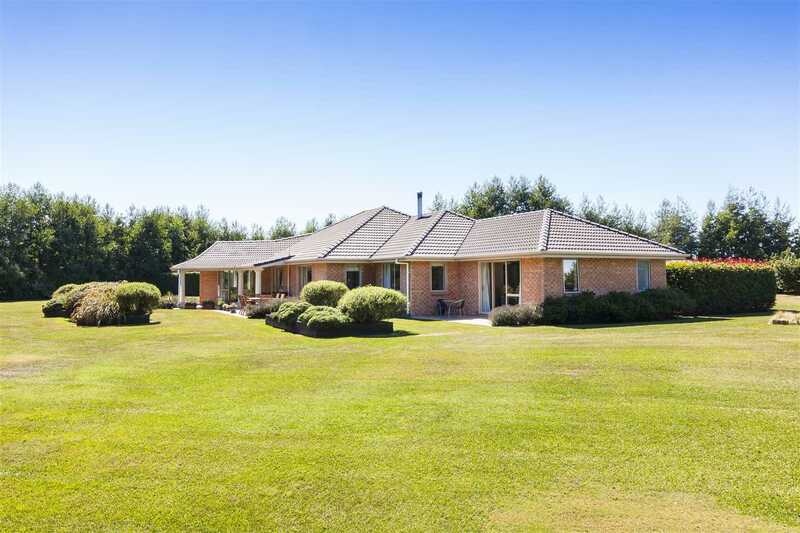 A perfect location to access the motorway north or 25 minutes back to the city or airport. The space is great, so is the price!! Vendors bags are packed - their grandchildren eagerly await their arrival. Call for flexible viewing times and scheduled open homes. Chattels remaining: Fixed floor coverings, Light fittings, Stove, Curtains, Dishwasher, auto garage door open and remotes, heat pump and remote.